Novatech researches, innovates and creates solutions that enable easier and better construction, protection, maintenance and repair. We come up with simple solutions for complex problems for every target group and task. Not for the entertainment of our engineers. Because research is a means, not an end. Our company exists to simplify the job of professionals. We believe that only the best quality is sufficient. And that every innovation mainly has to be an improvement. Novatech offers practical solutions that allow professionals to perform their job in a better, faster, safer and easier way. An unshakeable faith in the power of simplicity permeates our company, our people and our products. Without compromising, we apply that conviction to all of our innovations and solutions. They are easy to use and apply. That way, our people work together every day on a company that is more sustainable, humane and, above all, simple. Novatech International is a Belgian family business which is the result of the merger between Novatio and Novatech. Novatio was founded in 1978 as a product developer for the professional construction market. Novatech was founded in 1989 and saw its first success with the launch of TEC7. A single polymer which replaced other sealants, adhesives and sleeves. This created the most important growth for our company and opened the way to other solutions according to the same vision: smart, simple solutions with many applications. Meanwhile, TEC7 is still the leader in terms of assembly and sealants for the construction market after 25 years. 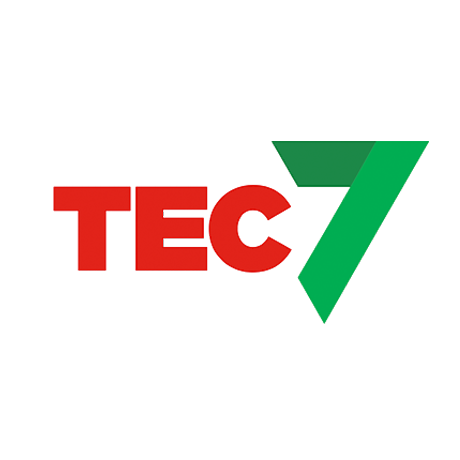 ‘If it has to be done properly, it has to be TEC7,’ according most professionals and DIY-enthusiasts. Novatio provides professional, even customised solutions if required, for industry, automotive, construction and technology. Novatio’s products and tools are available in 23 countries. Novatio has a strong presence in Europe and has recently been expanding into Asia. BIKE7 is a range of professional cleaning products for the bicycle. Maintenance and repairs are simplified because we divide every aspect of the bike maintenance in four operations. For each action, a specific quality product exists. That way, bicycle maintenance becomes easier and cycling more pleasant. There is no building site that does not have TEC7. For more than 20 years, building professionals and DIY-enthusiasts have been relying on the original all-rounder. TEC7 is the most common sealant for sealing, bonding and mounting. This is one product that replaces mounting glue, wood glue, PU-glue, silicone and acrylic sealant. It is a universal product that makes life so much easier for building professionals and hobbyists. 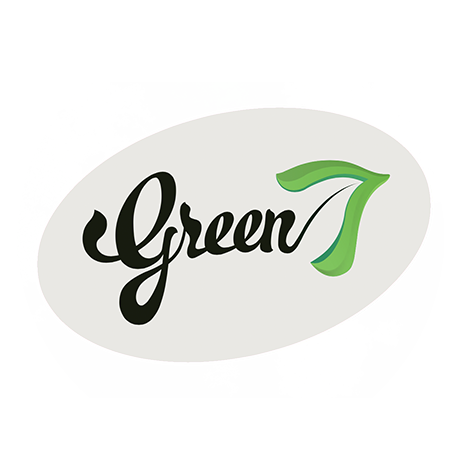 GREEN7 is a range of products for efficient exterior maintenance of gardens, applications for animals and tools. Thanks to GREEN7, your home and garden require a much smaller maintenance effort. Instead of scrubbing, rubbing, sanding and brushing, you have more time to enjoy nature and the outdoors. 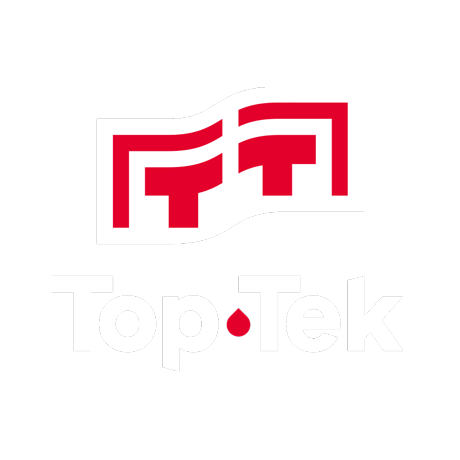 Whether it’s agriculture, offshore, construction or industry, Top-Tek offers high-quality products for a variety of sectors; more specifically LUBE, ADDITIVES, PROTECT and CLEAN.Our products have a wide application range, allowing the customer to minimise stock and reduce error risk while using them.  Discover all markets in which Novatech is active with its products and services. Technology can do a lot, but it cannot come up with ideas. Only people can do this. This insight has a central position in our culture. And that’s why our employees, our partners and our clients are so important to our process. They ensure that every innovation is also an improvement. That every solution is an answer to a real question as well. And especially: that working together at Novatech provides results and gratification. In addition, we keep both feet on the ground and highly value our no-nonsense attitude. ©2019 Novatech International — All rights reserved.